Hey! 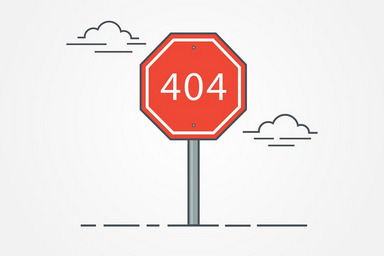 This is 404 page not found. Looks like you have landed on a wrong URL.